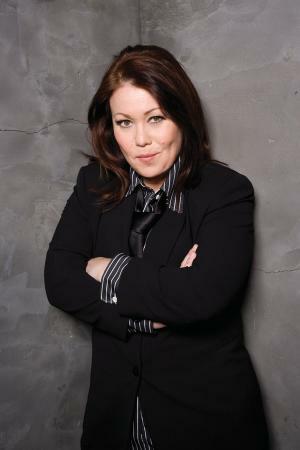 Award-winning recording artist Jann Arden is giving partial proceeds from her extensive 27-date Canadian tour to Canwest Raise-A-Reader, a literacy awareness and fundraising initiative started in 1997 by Dennis Skulsky, publisher of The Vancouver Sun. It became a national campaign in 2002 via CanWest Global Communications and has since raised more than $15 million for local literacy programs. The Calgary-born Arden released her tenth and latest album, Free, on Sept. 29, and is set to tour the country, starting in Nanaimo, BC, Nov. 16 and continuing into February in the East Coast. The Canwest Raise-A-Reader Concert Series, which is presented by Country Inns & Suites By Carlson, was created with Live Nation so artists could bring more attention to the problem of illiteracy among children and adults in Canada. Carlson Hotels Worldwide in Canada, through its Country Inns & Suites By Carlson brand, is the exclusive sponsor of the concert series and a national sponsor of the Canwest Raise-a-Reader initiative year-round. For many years, Country Inns & Suites has supported family literacy through its Read It & Return Lending Library. This unique initiative invites guests of all ages to borrow books and return them at any time in the future to at any Country Inns & Suites location in North America. The Concert Series launched in 2007 with adult-pop singer Michael Bublé. Since then other artists have supported the cause, including Anne Murray, Bob Dylan, James Taylor, Sam Roberts, Randy Bachman and Burton Cummings.